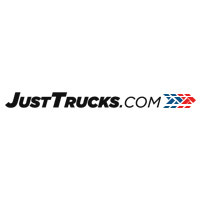 Taking the next step towards ownership has been simplified thanks to the auto finance experts at JustTrucks.com We are ready to help you secure a loan in Tucson, AZ. Thanks to experience working with a variety of different lenders, we can help you secure a low-rate today. Fill out the secure online finance application to get the process started.